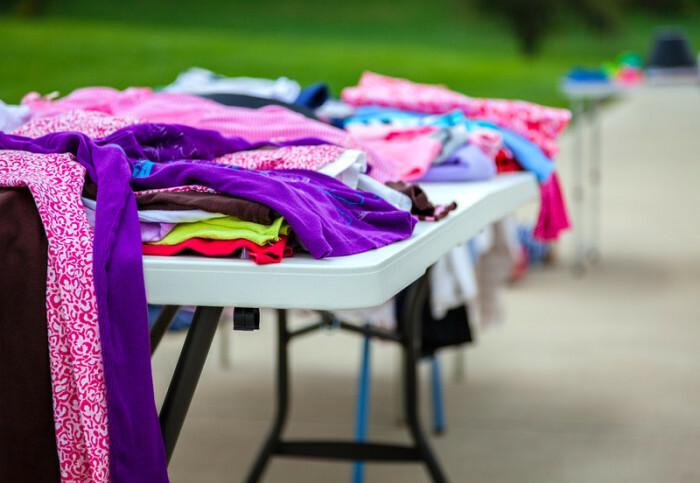 3 Reasons Moms Are Selling Kids Clothes with A Concierge & Dissing Yard Sales! 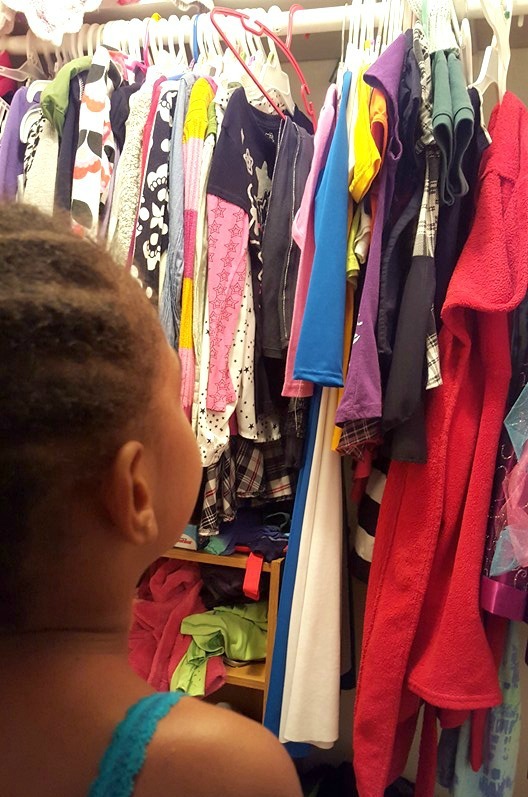 Since the beginning of the year, our biggest goal has been to clear out our closet – especially our children’s closet. Our children seem to amass so many clothes from birth to adolescence and many times they only wear these adorable outfits maybe twice or three times at the most. Unfortunately, it leaves us with too many cute outfits in their closet. Have you ever wondered, how do I get rid of these clothes? Do I sell them, donate them, or give them away? Unless I’m just giving them away to a friend or to someone in need, I know I want a nice penny for my items if I sell them. Earlier this year we agreed to have a yard sale to clear out our children’s closet. I love garage sales, but actually hosting one is a different story. We quickly learned that people come to a yard sale with the mindset of getting great things for extremely cheap. 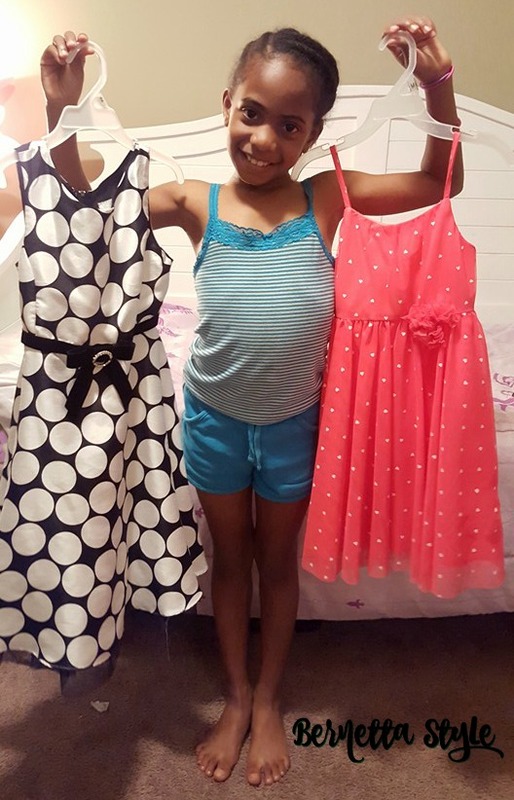 We sold our clothes 3 for $1 and of course they sold! Who wouldn’t buy 3 wonderful pieces for a dollar. Although our items sold and I made some money, when the garage sale was over I really wasn’t happy because I had put so much time and effort into our event with little return. I recently learned about an app, TotSpot, that could have made this process %100 easier and would have put %100 more money in my account. 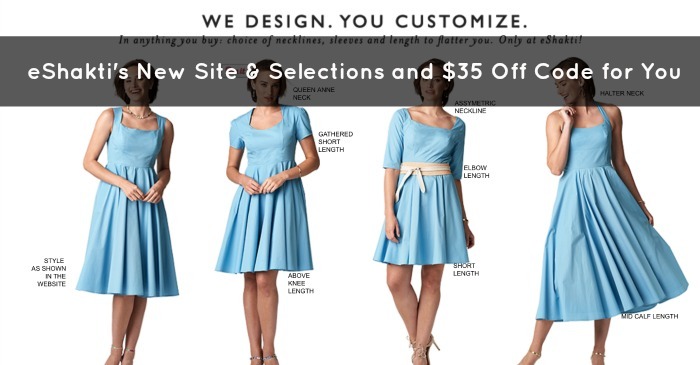 Here are 3 reasons Moms win big by selling children’s clothes from Totspot! 1. Your Time: When you have a garage sale; you have to select a date that you feel works for everyone, get the tables, hangers, posters, stickers, tape, and all the sales items ready. It could take a full day to set up for a successful yard sale. Totspot Concierge Benefit | They send you a bag and you fill it with your children’s clothes, you send it back and they handle the shipping. 2. More Eyes on Your Items | If people don’t come down your street, they won’t see your sale items. If they don’t see your items, that means no sales for you. When you have a yard sale, you’re at the mercy of the people that will actually come to your house that day. You have a limited time (probably 5-6 hours over a weekend period) to sell all of your items. You’re usually left with a good deal that you either donate, give away or save for another sale day. Totspot Concierge Benefit | People are always on their smartphones! Someone is always able to view your items online and purchase them while you sleep. These are parents that will probably have never come down your street to your sale, but now are able to see your entire inventory! 3. Money Lessons for Your Child | A yard sale is usually a once-a-season event. If your children are involved, they can help greet the people and even handle the money. Once the event is over, so is the lesson and experience. Totspot Concierge Benefit | The lesson is ongoing. 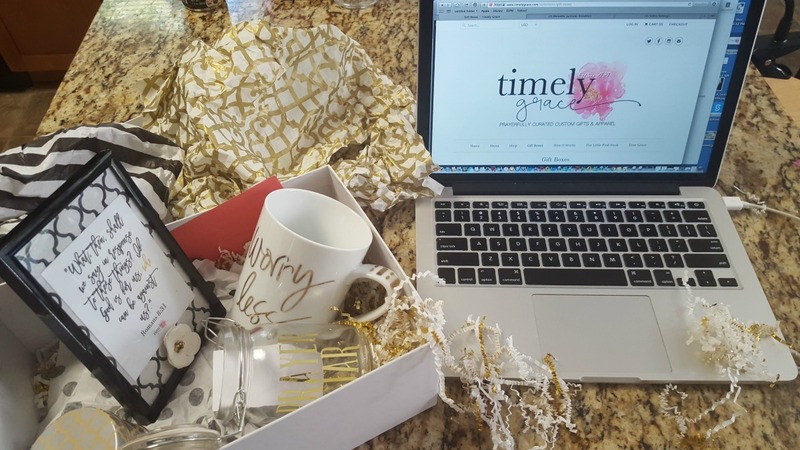 You could actually treat this as a first eCommerce business for your child. 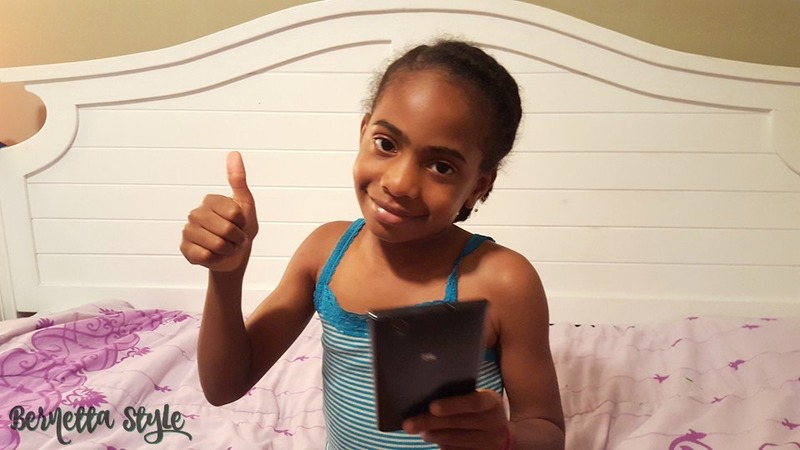 Your child will learn how to take a picture of their sale items, upload them to the Totspot app, how to describe the items for her potential customers, and what to do with the money when she makes a sale. Should she keep the money, save it, or invest it? These are all ongoing lessons your child could learn. 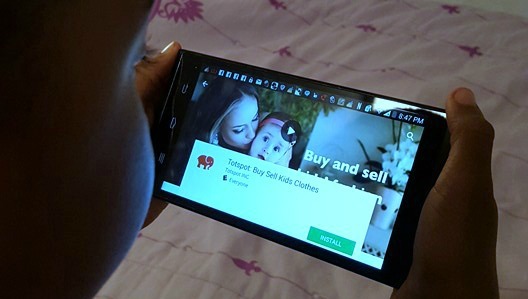 Totspot is a resale shopping app for kid’s clothes, shoes and shopping accessories. 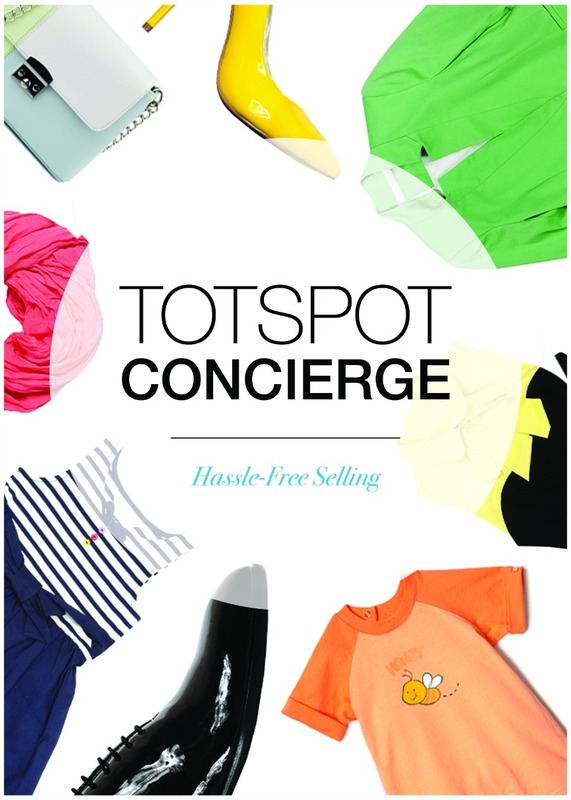 The Totspot Concierge is a consignment program for busy parents who want to sell their kids’ outgrown clothes, but don’t have time to list and manage a Totspot store. Here’s how it works:It allows you to sell your children’s outgrown items and shop for current trends without retail prices. As a mom of three, I understand that children grow daily, so if I can get quality gently used great clothes for prices that won’t break the budget – sign me up. 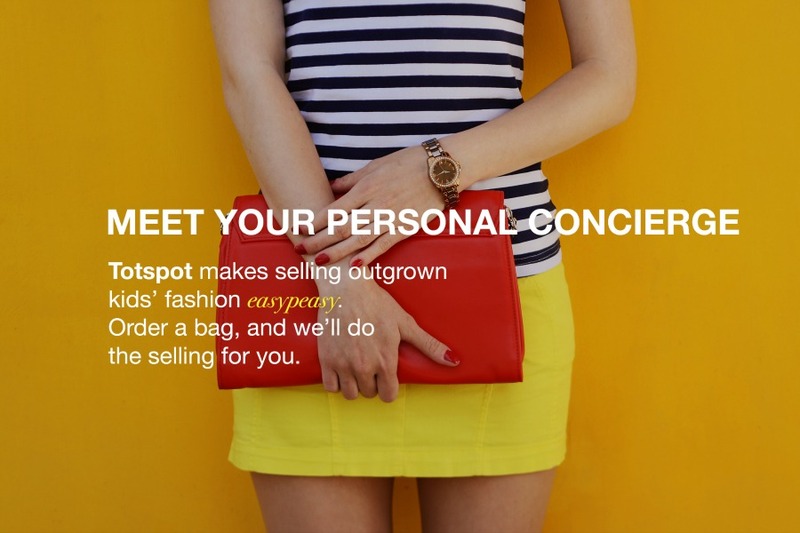 We’ll match you to a pre-qualified Totspot Concierge who will sell items on your behalf. Pack the items for sale in the Totspot bag and affix the shipping label. Drop the package at your local post office and it’s on its way. Your personal concierge will let you know when the bag has been received and when the items have been listed and sold. The profits from the sales will be reflected in your Totspot account. You will receive up to 40% profit on items sold; your concierge will receive 40% commission on items sold. So, yeah I think I am done with yard sales. With Totspot, I get my time back, more customers viewing my items, and more money to spend (or save) for my family. Have you ever used this app? What are you waiting on? Follow them on social media, Instagram, Twitter, & Facebook and become apart of the community! You’ll love it. I like the idea of Totspot!! Like you said it helps you gain more customers versus waiting for someone to, not only drive by but, stop at your house to view what you have. And not only that you can get more money for your child’s gently worn clothing. Great great great idea!!! Wish I had this when my children were smaller. Yeah. It would have a been a great money maker for you Lotta! This is a great idea. I’ve been wanting to consign but never make the time and yard sales are serious work so I’ll be checking this out. Thanks.